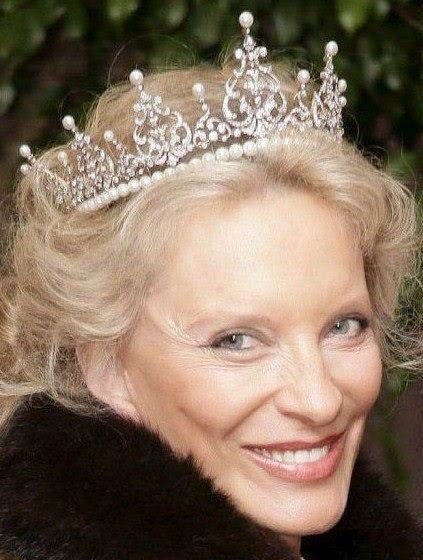 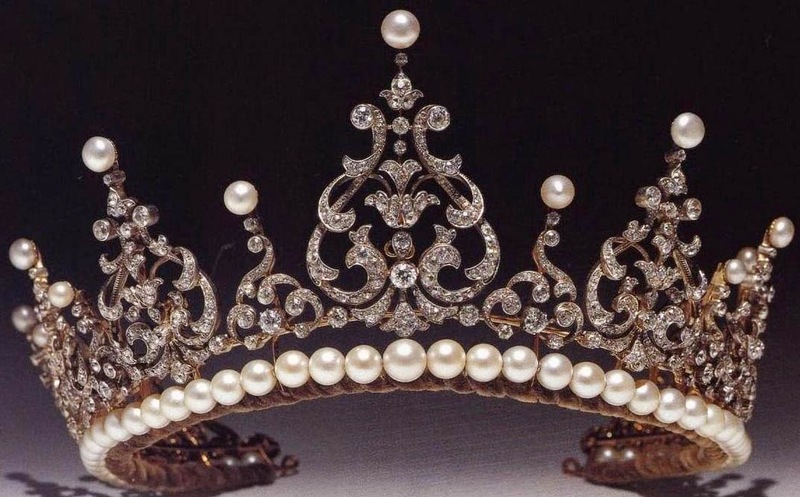 Creation: This tiara was created circa 1900. 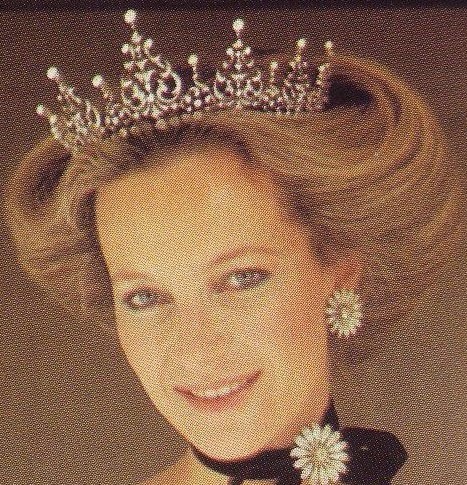 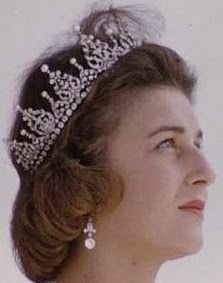 Later, Princess Michael replaced the band of diamonds along the base with a row of pearls. 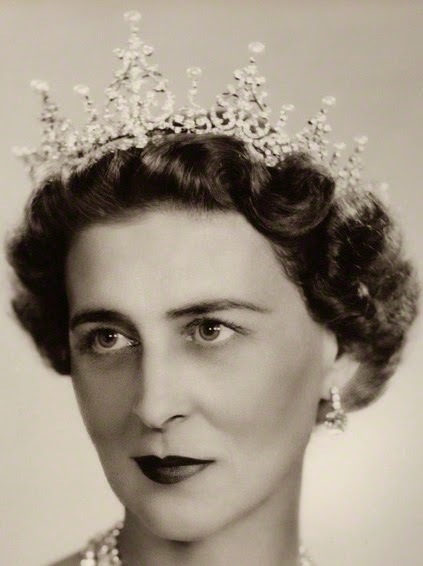 What is this tiaras provenance prior to Princess Marina?